The Ukrainian Ministry of Culture has begun to take inventory of property belonging to the Ukrainian Orthodox Church of the Moscow Patriarchate, reports the site of the Ukrainian Orthodox Church. In particular, the Ministry of Culture has created a commission to assess the property of churches in the Sumy Province. According to Archpriest Alexei Radionov, the Holy Transfiguration Church received notice of this action on September 20. He also noted that other communities from the city of Glukhov in the Sumy Province received similar notices. 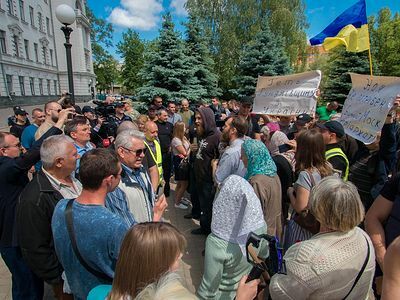 In addition to the governmental petition, Yuri Shukhevich, the former head of the Ukrainian National Assembly–Ukrainian People's Self-Defense, a far-right nationalistic group, and current MP from the “Radical Party” faction, has called on the government to take account of and register all the Church property of the Kiev Caves and Pochaev Lavras. 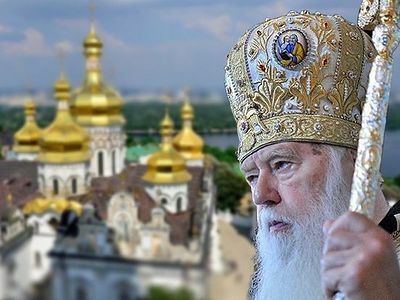 The Church regards such actions as preparation for seizing the Church’s property against the background of the possible granting of autocephaly to Ukrainian schismatics, who have openly declared that Ukrainian Church property should belong to them. 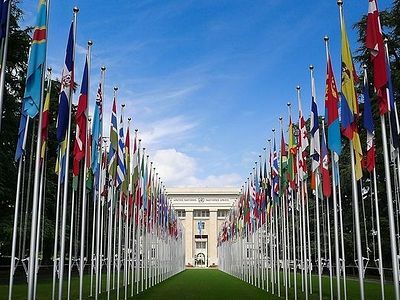 “This initiative may be the first link in the chain of initiatives to seize the property of the religious communities of the UOC in favor of the schismatics,” representatives of the canonical Church emphasized. “A tomos hasn’t even been given yet and they’re already taking account of Church property. What do you think will happen after the tomos?” Fr. Alexander asked, questioning President Poroshenko’s assurances that the canonical Church would be protected in the aftermath of autocephaly being granted to schismatics. 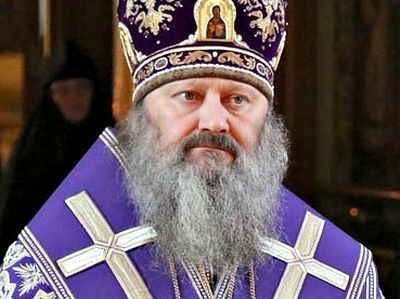 Meanwhile, the schismatic “Patriarch” Philaret of the “Kiev Patriarchate,” who fears the canonical Church as a supposed tool of an “aggressor state” (as Ukraine officially deems Russia), has repeatedly said that the Kiev Caves and Pochaev Lavras must be transferred to his schismatic structure. 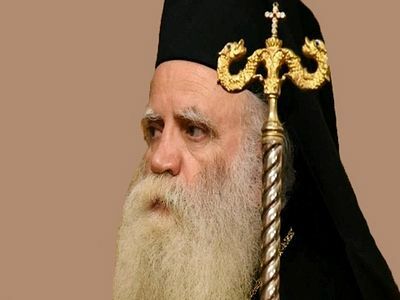 Now, in a recent interview with Voice of America, Philaret, who has led millions of souls out of the Church of Christ, says they do not need property, but souls. He has also promised that the coming transfer of property will be peaceful, despite the fact that Ukrainian schismatic nationalists have already been violently seizing canonical Church property for years. According to His Holiness Patriarch Kirill of Moscow and All Russia, 50 parishes of the canonical Ukrainian Orthodox Church have been forcefully seized by schismatics in recent years.